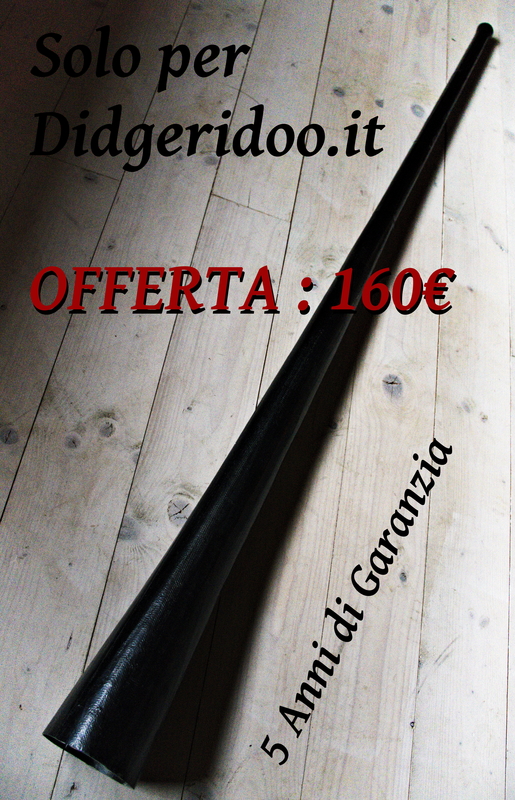 Hi Andrea, I already bought a fibre glass Didgeridoo from you some Years ago – now i saw your new project 4 parts plus slide… Can you please tell me, the possible keys with this Didgeridoo (highest to lowest)? How much is it & the most important question: Is ist easy to slide? Whats the orices for it? whats about the key-range of the 4part didge? With the different lenghs or parts? Do you have also pictures of the 4part didge? Is it also possible to get it in white like on the homepage? 600€ this is the didge I realized for Markus that you can see on the video. anyway, let me know if everything is clear… and, if you have any idea, let me know your need. Hi, thanks for your detailed information. Could you also build a Slidedige thats like the Didjeribone (same dimensions, Keys…) because with this instrument i can play all my band songs, because i have to slide a lot (I play the bass lines from G down to H – so i can’t play with a 4 Part double slide didge)!!! I can’t for a main reason. I do not like to replicate didgeridoos made by other makers except in case of cooperation. Then if I would do a didje like the didjeribone, the cost would be more expansive than the didjeribone cause they use mass production tools. If you need a didjeribone, I can supply it to you.